Tekken Revolution is a free to play game available now for the PS3. Check it out! Crafted by NAMCO BANDAI Games' internal TEKKEN development team, TEKKEN REVOLUTION provides fighting game fans and newcomers alike the hard-hitting gameplay of the famed franchise. Choose from an initial cast of eight iconic TEKKEN characters to train and battle against AI opponents in Arcade Mode or take on fearsome human rivals spanning the globe through online Ranked and Player Matches. The game also features new bone-crunching Special Arts and Critical Arts moves designed to help newcomers deliver hard-hitting attacks and advanced players to employ new strategies with their favorite fighters. For the first time in TEKKEN history players will be able to level-up their characters, increasing three key attributes; Strength, Endurance and Vigor, to create a combatant tuned to individual play styles. Develop a defensive tank character with high HP to withstand knockout blows while offense focused players can create a damage-inflicting character with low health but high critical hit rates to devastate opponents with a flurry of attacks. 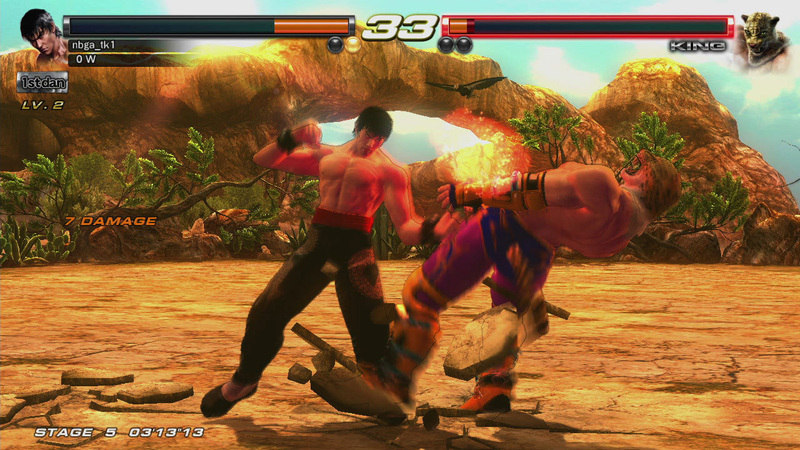 Tekken Revolution allows free online play and arcade modes. You'll also get 8 free characters Kazuya, Lars, Alisa, King, Lili, Jack-6, Law, and Paul. 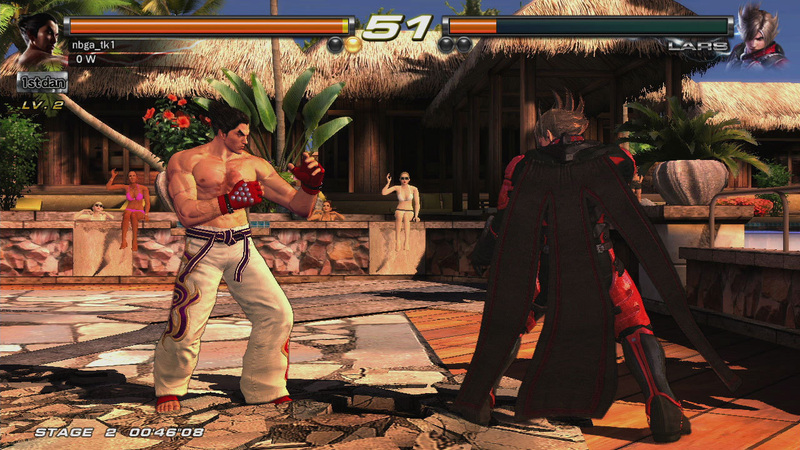 Tekken Revolution is the first free to play fighting game available on the PS3. It's unfortunate that it's exclusive to the PS3, but Microsoft didn't want this title. So more power to the playstation gamers.